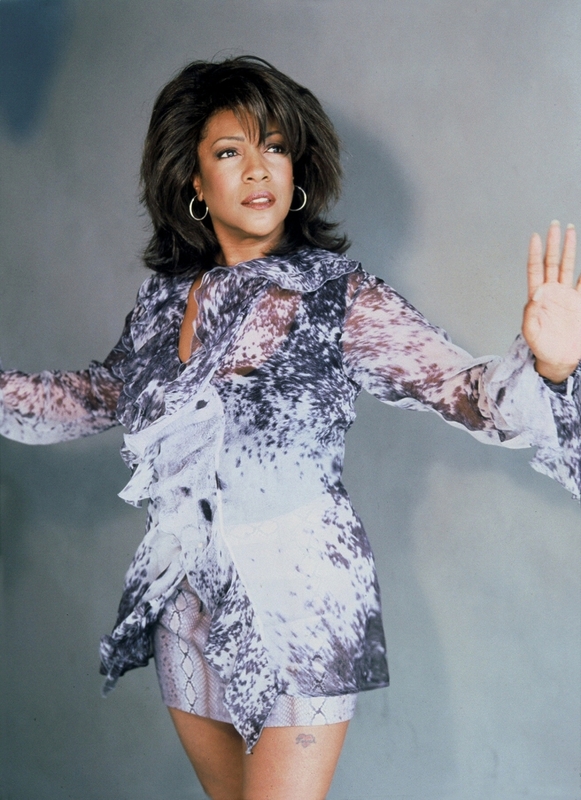 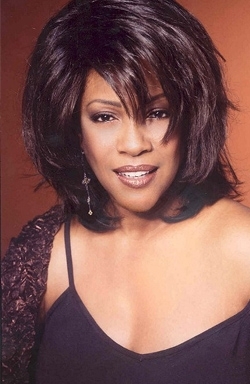 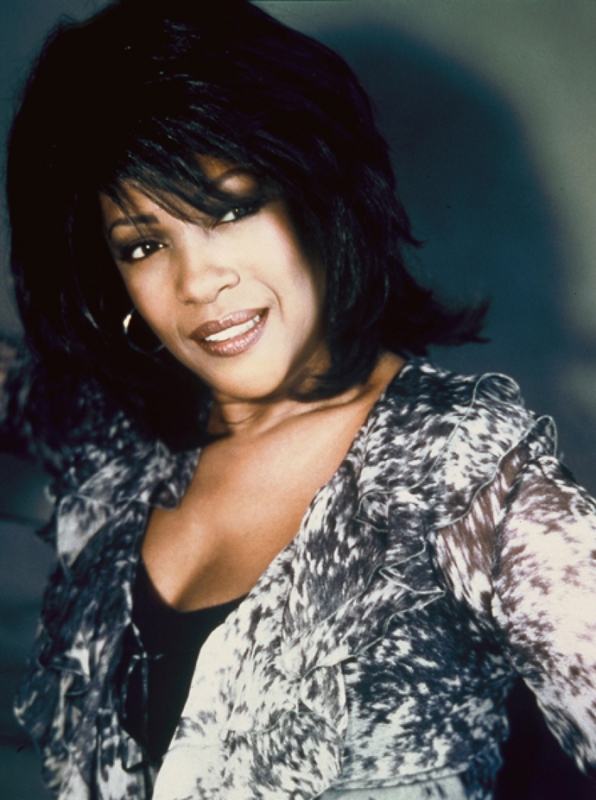 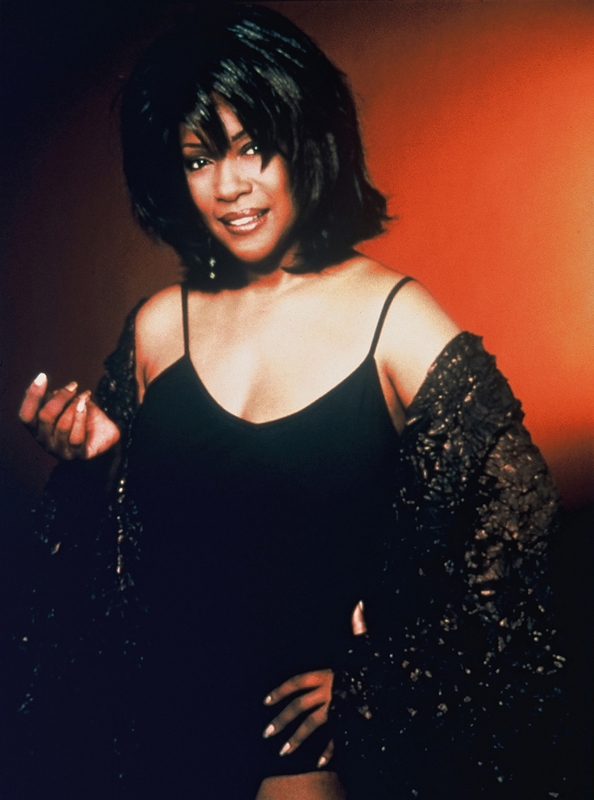 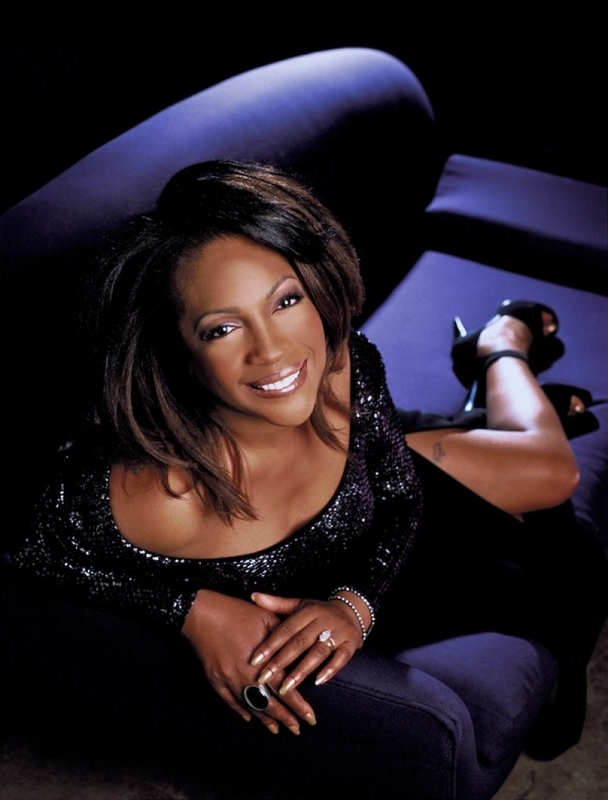 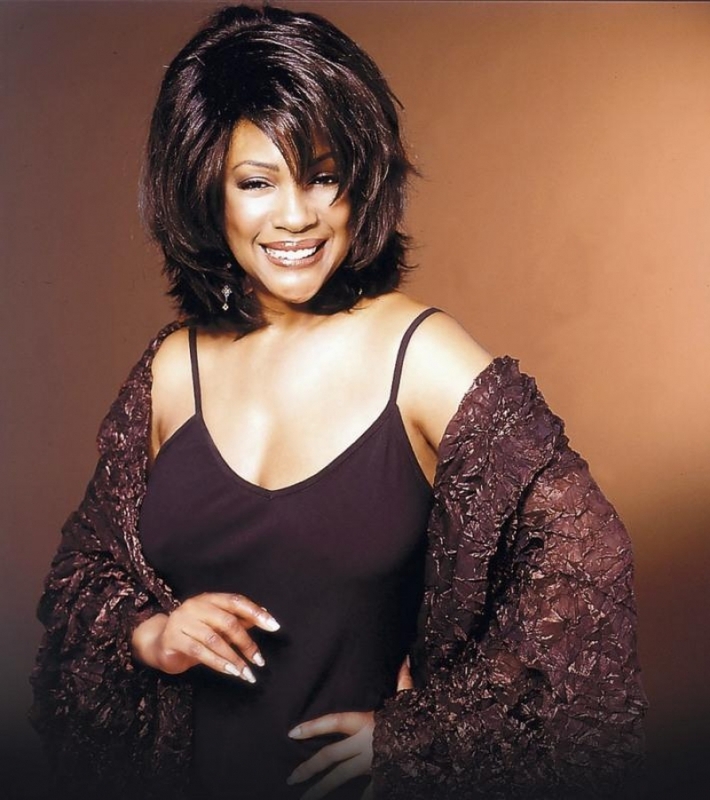 Mary Wilson is an American vocalist, best known as a founding member of the popular sixties group The Supremes. 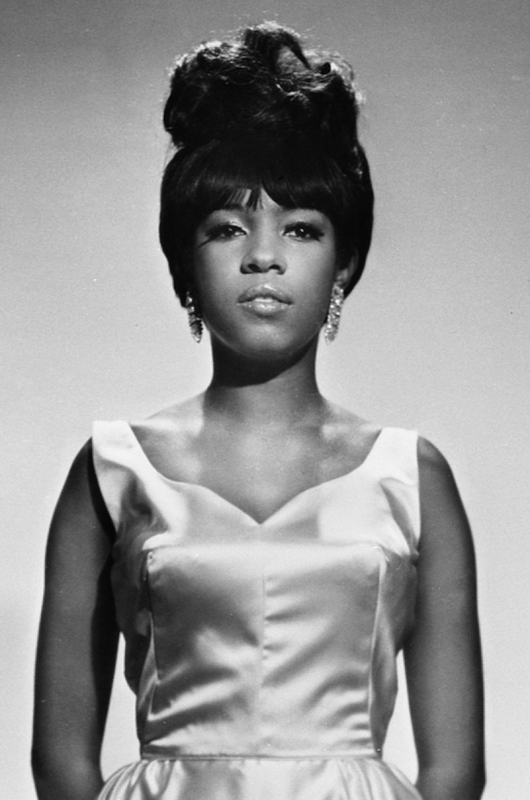 Wilson remained as member of the group following the departures of group mates Diana Ross and Florence Ballard until the group disbanded in 1977. 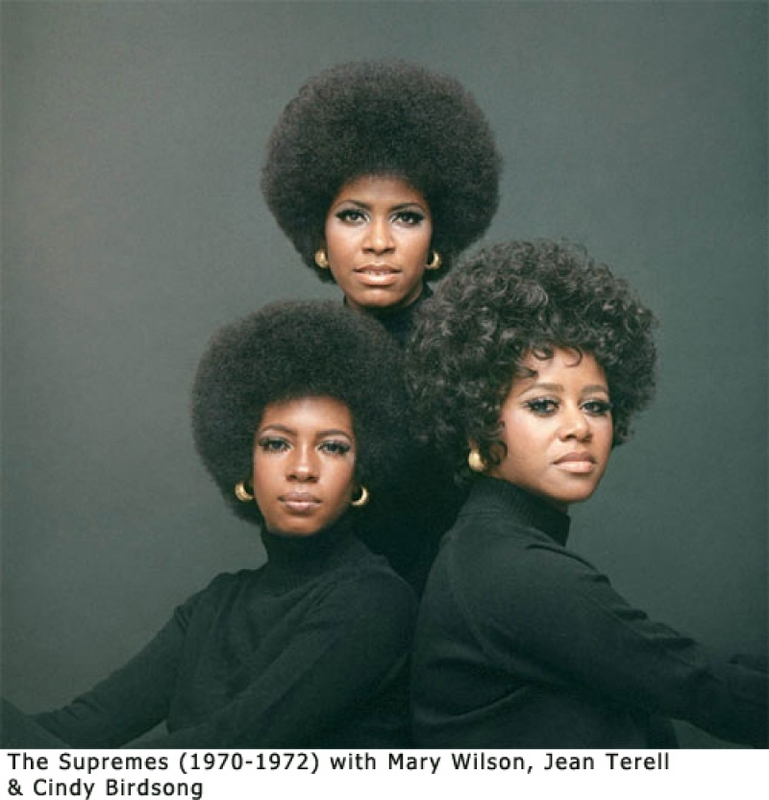 Wilson has since released two solo albums and released two autobiographies, Dreamgirl: My Life As a Supreme and Supreme Faith: Someday We'll Be Together, both books later released as an updated combination. 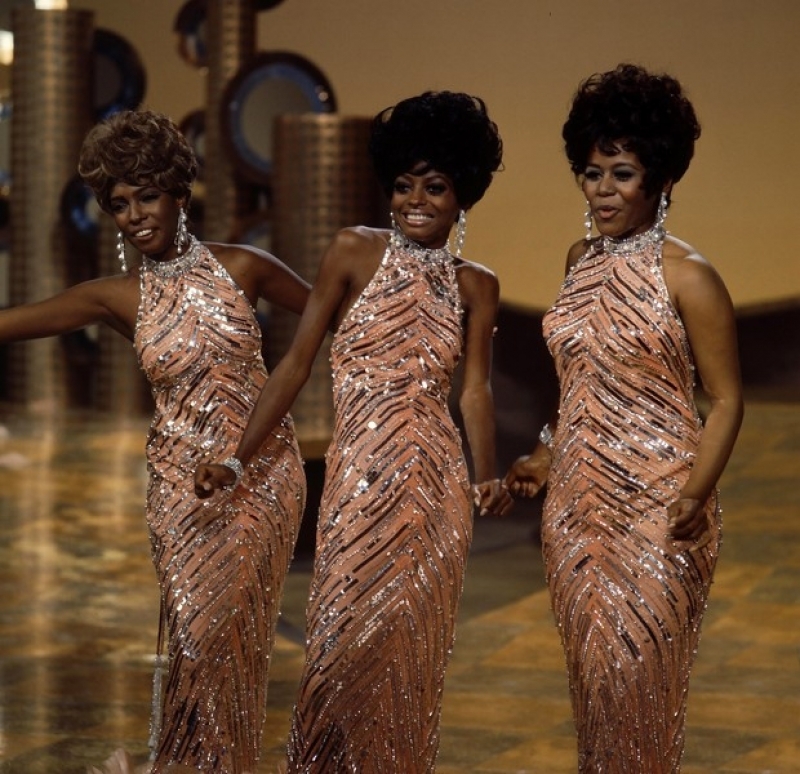 Wilson has since carried on her career as a concert performer, musical activist and organizer of various museum displays of the Supremes' famed costumes. 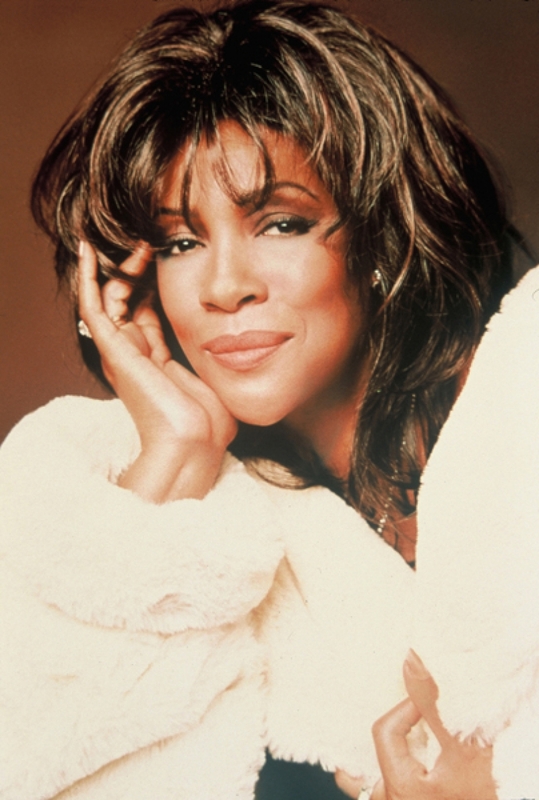 Wilson was inducted alongside Ross and Ballard as member of the Supremes to the Rock and Roll Hall of Fame in 1988.